I’m not going to lie, I’ve seen all the Twilight movies, perhaps more than once. And try as I may to not care, I was surprised by the Kristen Stewart cheating scandal. Yes, Ashley Maier, healthy relationships and sexuality evangelist, gets sucked in to the really important current events of our world. Although young girls might not be paying attention to the “War on Women” rampant in the media this year, as women’s bodies and reproductive rights continue to be a wedge campaign issue, the Robsten breakup has been everywhere and certainly on their radars and will remain so with the final Twilight installment due this Fall. Several organizations have figured out ways to use phenomena like the Twilight movies for unique prevention efforts. They know that while we as prevention professionals may prefer to sigh and move on, our audiences are paying attention. And that shapes norms and behaviors. 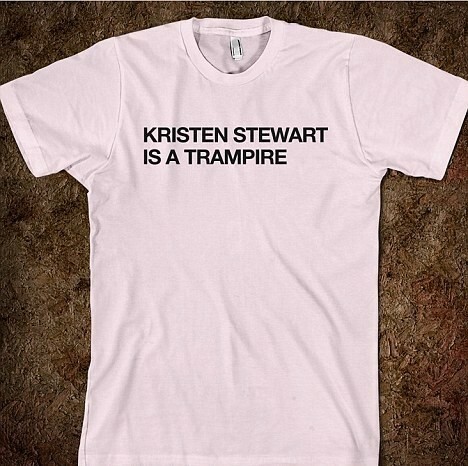 Because when trampire becomes common vernacular, that says something about culture. Let us know what you think below! Have you used Twilight/Robsten or other pop culture phenomena in your prevention efforts?